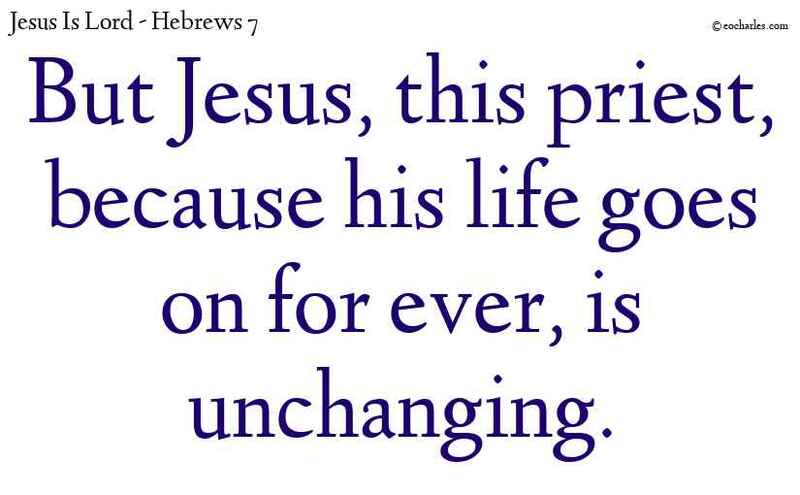 But this priest, because his life goes on for ever, is unchanging.1)Isa 9:6 For to us a child has come, to us a son is given; and the government has been placed in his hands; and he has been named Wise Guide, Strong God, Father for ever, Prince of Peace. Isa 9:7 Of the increase of his rule and of peace there will be no end, on the seat of David, and in his kingdom; to make it strong, supporting it with wise decision and righteousness, now and for ever. By the fixed purpose of the Lord of armies this will be done. 1. ↑ Isa 9:6 For to us a child has come, to us a son is given; and the government has been placed in his hands; and he has been named Wise Guide, Strong God, Father for ever, Prince of Peace. Make no store of wealth for yourselves on earth, where it may be turned to dust by worms and weather, and where thieves may come in by force and take it away. 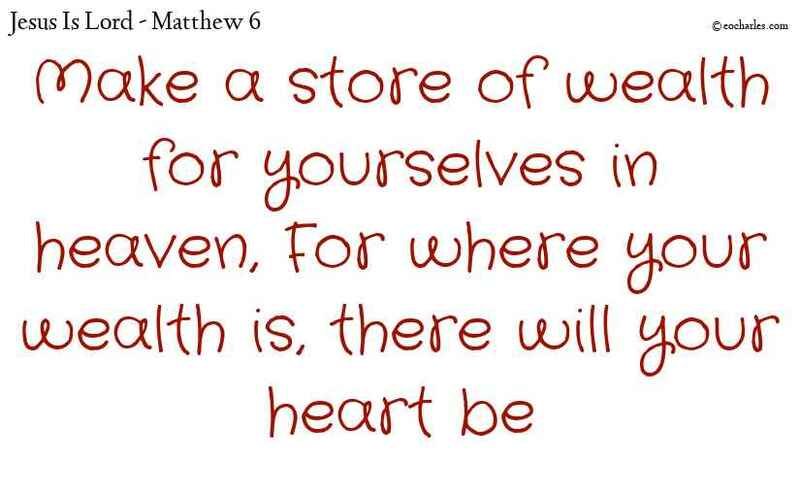 For where your wealth is, there will your heart be. Continue reading Where is your wealth? 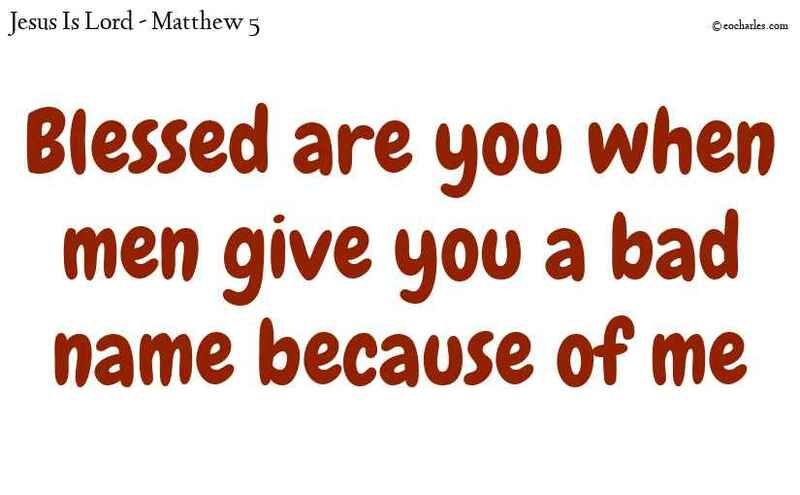 Format QuotePosted on April 21, 2019 April 21, 2019 Categories Daily Reading, Daily Verses, Matthew 6Tags Where is your wealth? 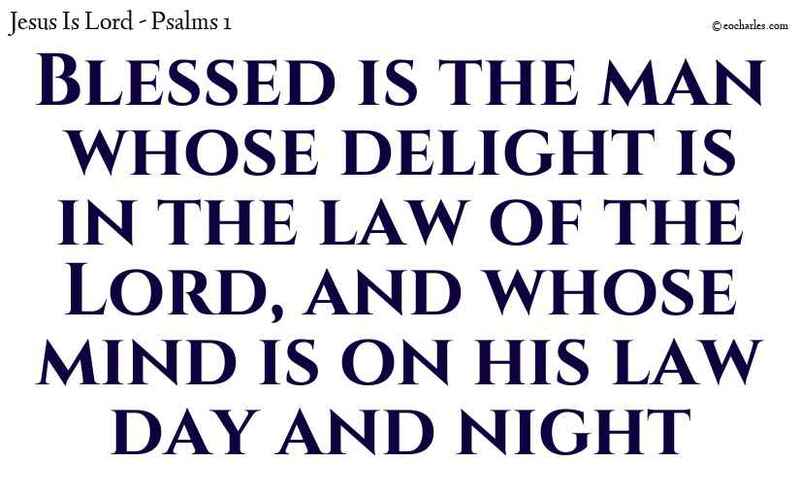 But whose delight is in the law of the Lord, and whose mind is on his law day and night. Let destruction take the day of my birth, and the night on which it was said, A man child has come into the world. Job 3:25 For I have a fear and it comes on me, and my heart is greatly troubled. Job 3:26 I have no peace, no quiet, and no rest; nothing but pain comes on me. 1. ↑ Job 2:9 And his wife said to him, Are you still keeping your righteousness? Say a curse against God, and put an end to yourself. 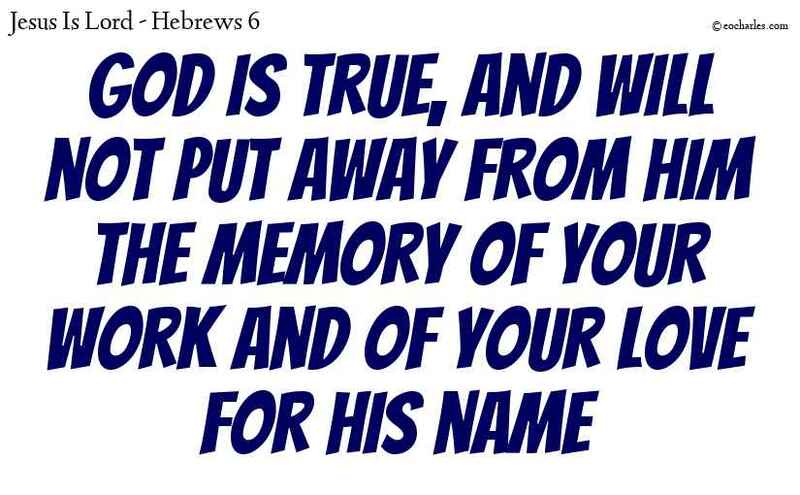 For God is true, and will not put away from him the memory of your work and of your love for his name, in the help which you gave and still give to the saints. Happy are you when men give you a bad name, and are cruel to you, and say all evil things against you falsely, because of me.